It is always exciting to learn about new essential oils. I’m particularly excited about the new Juniper Berry oil. I have experienced it and found many natural health benefits that I’m anxious to share. Derived from the coniferous tree, Juniper Berry essential oil has a rich history of traditional uses and therapeutic benefits. Juniper Berry acts as a natural cleansing agent, both internally and externally. 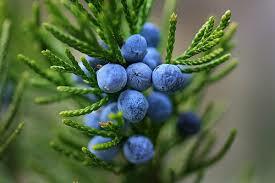 Juniper Berry supports healthy kidney and urinary function and is very beneficial to the skin. Its woody, spicy, yet fresh aroma has a calming effect that helps relieve tension and stress. 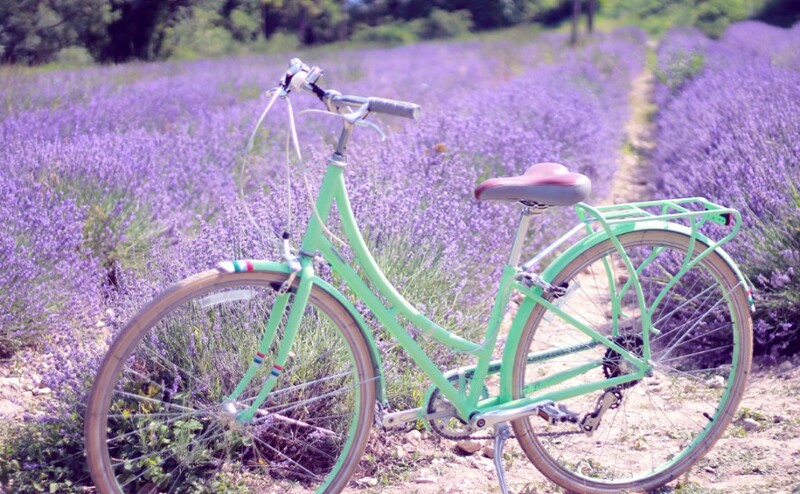 When diffused, Juniper Berry helps to cleanse and purify the air. I enjoy diffusing this and using this oil to enhance positive energy. Mix it with White Fir for an exhilarating aromatic experience.